Rummy is one of the most popular card games of all time and there are many reasons it has stayed that way. The roots of the game can be traced to over five hundred years ago and rudimentary forms of it can be found in ancient civilizations too. 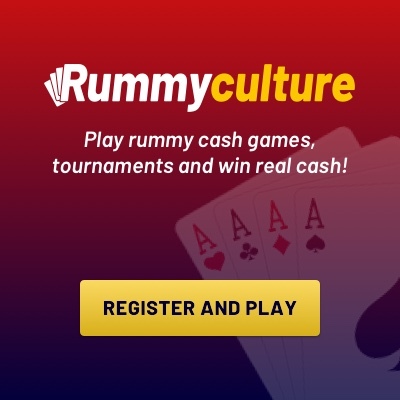 In every sense of the word, rummy can be called a classic card game because it has stood the test of time while still continuing to grow in popularity globally. You will be surprised by the number of variations of rummy you can find, both rummy online and offline. 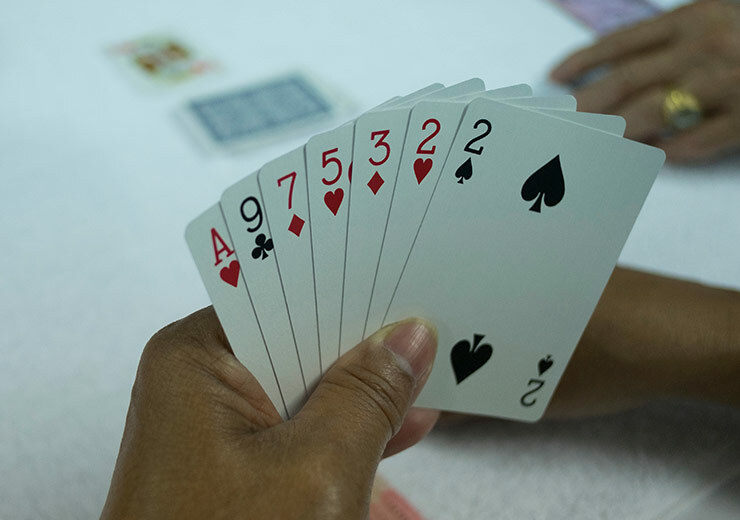 Indian Rummy is particularly popular with card game lovers in the country and is played in practically every household by the youth, as well as adults alike. Players who take up rummy have a lot to look forward to. It is a game that sharpens one’s mental acumen, increases self-confidence and also positively impacts a player’s intuitive abilities. 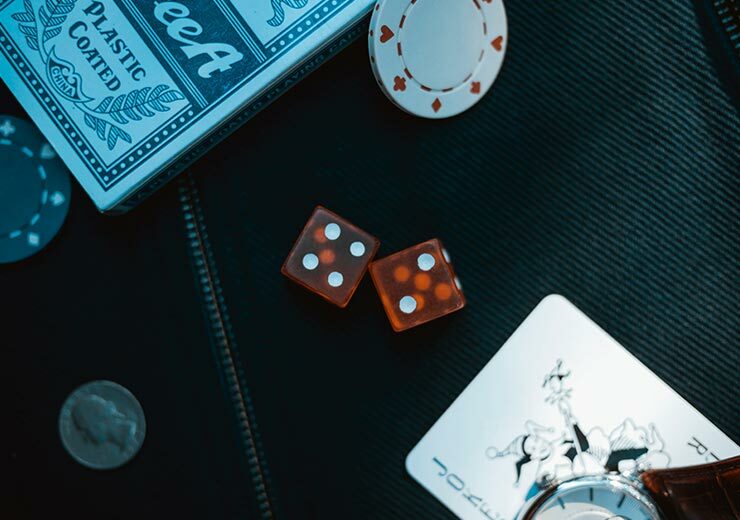 In recent years, with information technology leading the way, anyone can take up rummy and play it online to win real money. The three versions of Indian rummy you should be familiar with are Deals Rummy, Pool Rummy and Points Rummy. Today, we will be covering the Points Rummy version played with no joker, so keep reading. Points Rummy is the fastest form of rummy. Every game lasts only as long as one deal. It is called Points Rummy because players play for a predetermined value of points. Winnings for the game are a product of the sum of points that the opponents got and the rupee value of every point, minus rake. Traditionally, rummy rules for jokers state that one is the ‘print joker’ and the other is a ‘wild card’. On the other hand, no joker Points Rummy is played only with one joker which are the printed jokers from the deck. The rummy rules with jokers are different from no joker Points Rummy, take a look at them below. Every player of no joker Points Rummy brings in a minimum of 80x point value. The First Drop is worth 10 points; a Middle Drop costs 30 points and Full Count is worth 80 points, maximum. Jokers used in no joker Points Rummy are the two printed jokers from the deck. A Straight sequence which is also called a Pure Life, which doesn’t consist of any joker. This is a compulsory requirement; otherwise, the player gets a Full Count. One other sequence or Life is also a mandatory rule, which includes a joker or not. 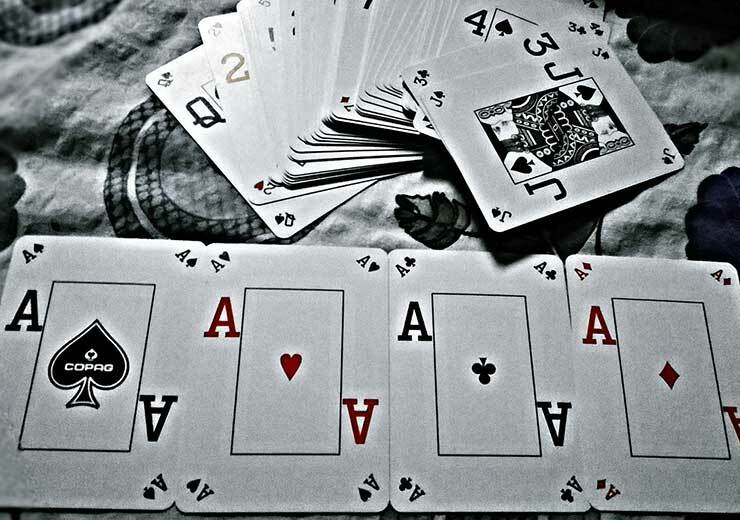 In no joker Points Rummy, the remaining cards in a player’s hand are to be melded into sets of three or four cards. Another option is to have additional straight sequences, if possible. The player in no joker Points Rummy with a confirmed show gets zero points. The other players get points that are the total of the deadwood, the cards that cannot be used to form sets or runs, that they hold in their hands. 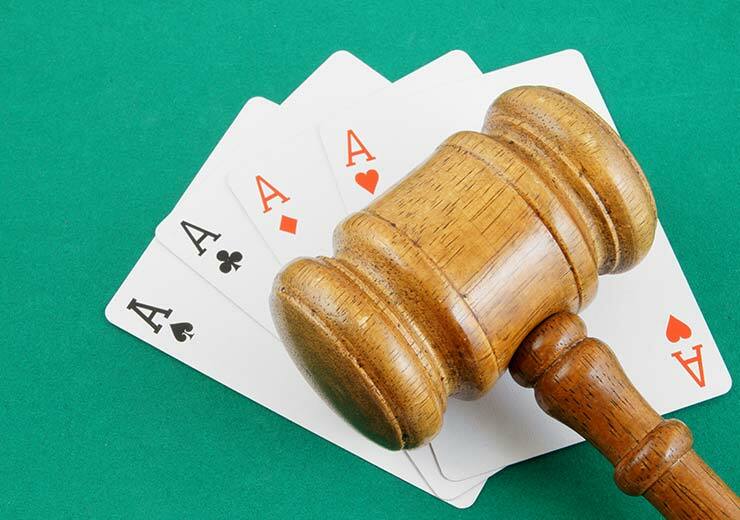 There are strict no joker Points Rummy rules against going out, so if you choose to leave the game midway, the penalty is a full count multiplied by the entry fee, which will be deducted. In the case of online no joker Points Rummy, if you get disconnected, Auto Play will be available for three rounds. At this time, if another player makes a successful show, the player who got disconnected will get 30 points.